Stay classic at Bally's Las Vegas. 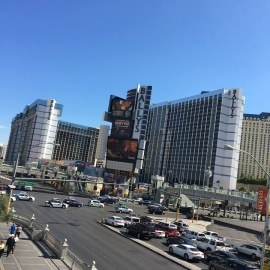 This is where the spirit of vintage Vegas lives on, right here on Facebook! 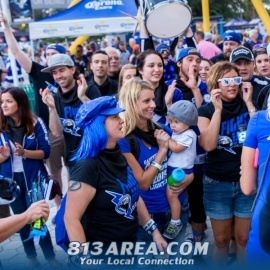 Find out all our latest happenings, get special deals and more. 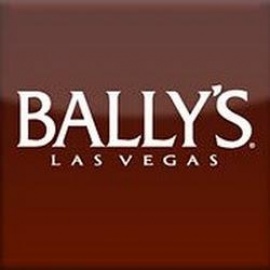 Also, follow us on Twitter at @BallysVegas.